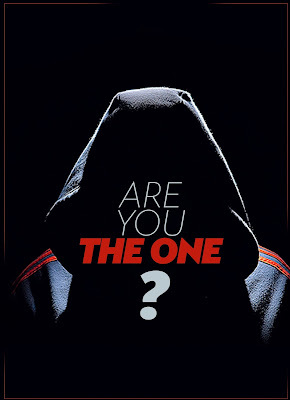 ‘Are You The One’ A Mystery or Reality? There has been a massive concern about a picture and video making rounds on social media about something called ‘Are You the One’. Others have also spotted this strange hooded personality in our newspapers with the same inscription as well. The element of surprise attached to this whole thing has got several people around the country asking it is. As to whether this ‘Are you the one’ craze has to do with a campaign, promotion, event or a movie or series, still remains a mystery. Meanwhile no organization or face has been attached to this and makes it very difficult to know about.